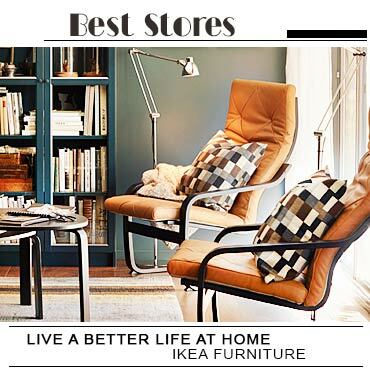 Give a refresh and stylish look to your home with beautiful Italian furniture pieces! Italian furniture is really an awesome type, perfect to keep your interiors look amazing and absolutely ravishing. 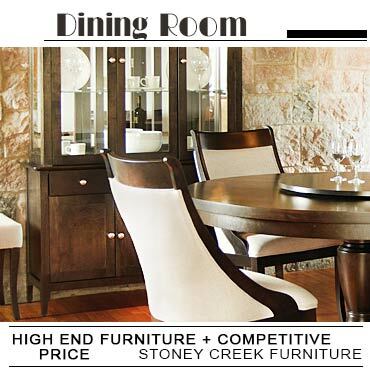 Here you can find the best Canadian stores offering Italian furniture collections!